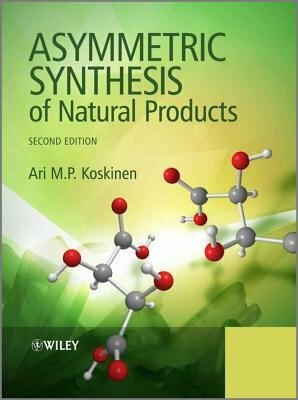 "Asymmetric Synthesis of Natural Products," 2nd Edition introduces students to this rapidly growing field of organic chemistry. The initial chapters present the foundations of asymmetric synthesis, including the theory and applications of individual asymmetric reactions. This is followed by chapters on each of the major individual classes of natural products; their structures, biosynthesis and interrelationships as well as examples of asymmetric syntheses and the practical value of these compounds. Natural product classes covered include carbohydrates, amino acids, peptides, proteins, nucleosides, nucleotides, nucleic acids, polyketides, isoprenoids, shikamic acid derivatives and alkaloids.